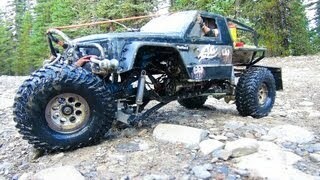 NEW DRiVER MOE on TRAIL for the FIRST TIME! 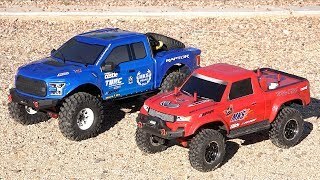 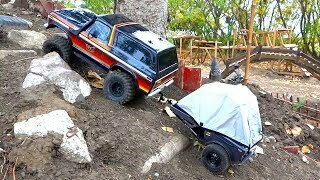 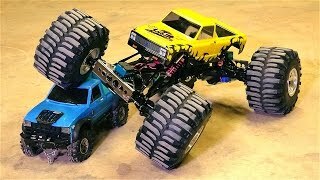 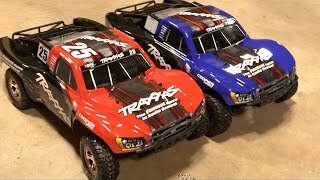 1/8 F150 vs 1/10 F150 - FORD | RC ADVENTURES! 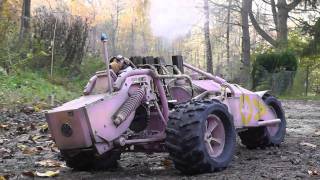 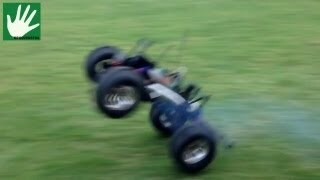 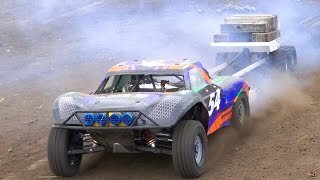 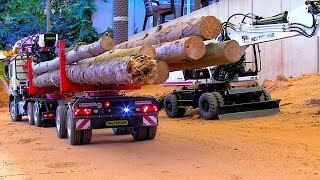 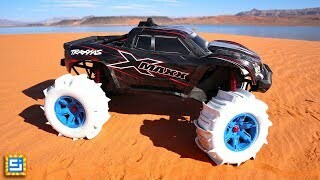 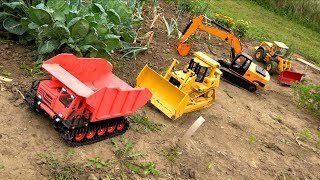 STUNNING RC Tractors in ACTION! 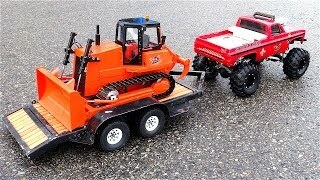 Case Quadtrac! 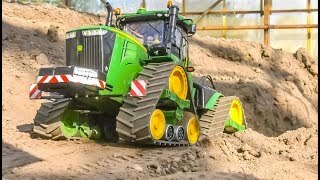 John Deere!